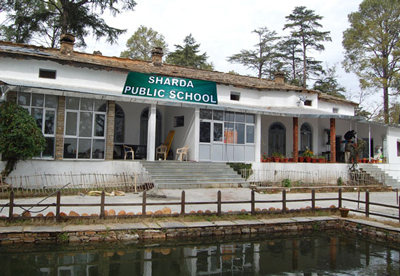 Sharda Public School was started in 2001 with 140 pupils, with the aim of providing quality education to the people of Almora and its nearby areas. Affiliated to CBSE, New Delhi, the school has since expanded and now has two campuses with spacious and airy classrooms, large play areas both indoors and outdoors, a well stocked library , an audio visual room and modern laboratories. 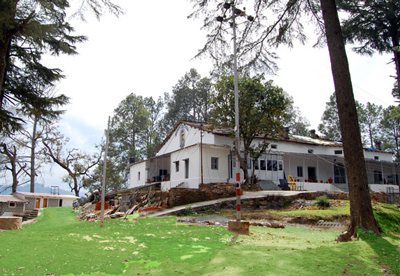 The school has been designed to cater to both the intellectual and physical well being of the 600 pupils, ranging in age from play group to Class 11. 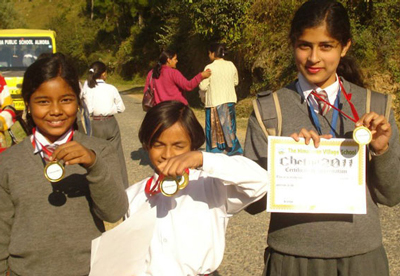 The curriculum has been designed to enhance the potential of the student body.